Toyota dealers from across Ireland gathered in Dublin last night for the Toyota Dealer of the Year awards. A total of eight awards were presented on the night to seven Toyota dealers, for their achievements in sales and aftersales across several categories. A total of eight awards were presented on the night to seven Toyota dealers, for their achievements in sales and aftersales across several categories. 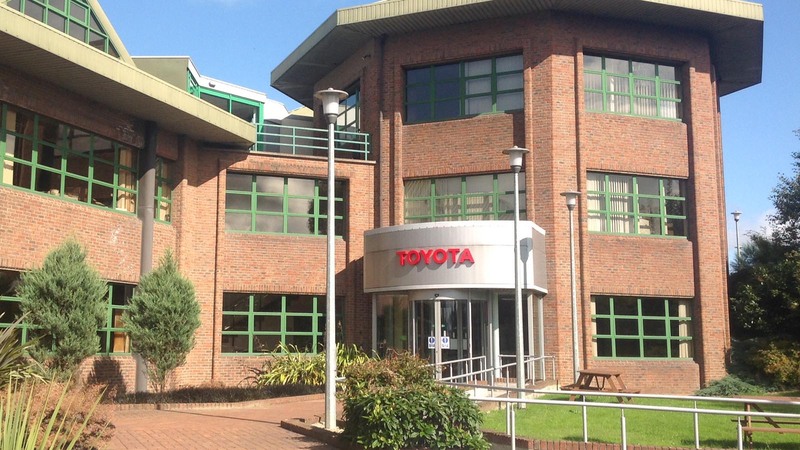 The top prize, Toyota Dealer of the Year 2014, was awarded to Grange Motors, Mullingar, Co. Westmeath. This award is presented to the Dealer who achieves the best overall performance across a wide range of areas in both sales and after sales..